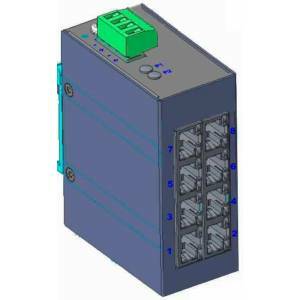 Industrial Unmanaged Fast Ethernet Layer 2 Switch with 10x 100 Base(TX), 2KV Surge immunity on RJ45, 12...58V DC-in redundant Power Input, -40..+75C Operating Temp. 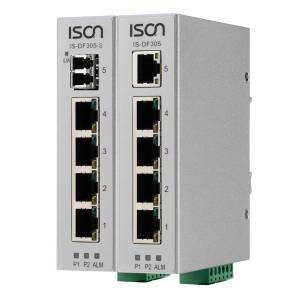 Industrial Unmanaged Fast Ethernet Layer 2 Switch with 8x 100 Base(TX) + 2x100FX SFP Slot, 2KV Surge immunity on RJ45, 12...58V DC-in redundant Power Input, -40..+75C Operating Temp. 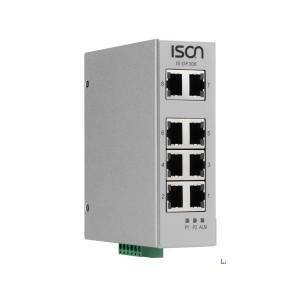 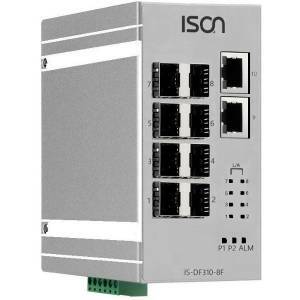 Industrial Unmanaged Fast Ethernet Layer 2 Switch with 6x 100 Base(TX) + 4x100FX SFP Slot, 2KV Surge immunity on RJ45, 12...58V DC-in redundant Power Input, -40..+75C Operating Temp. 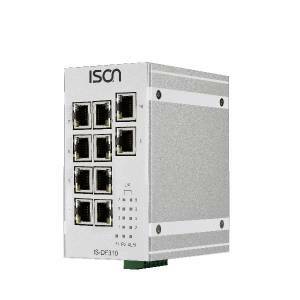 Industrial Unmanaged Fast Ethernet Layer 2 Switch with 2x100Mb TX + 8x100FX SFP Slot, Relay Output Alarm, 12...58V DC-in redundant Power Input, -40..+70C Operating Temp.